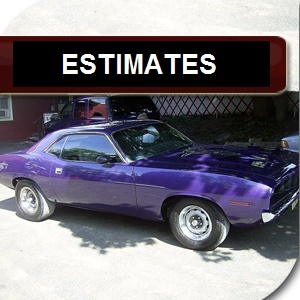 "Your car, your dent, your decision"
supplemental estimate and an agreed price. include all damaged parts that are found. will keep you informed of the repairs every step of the way.